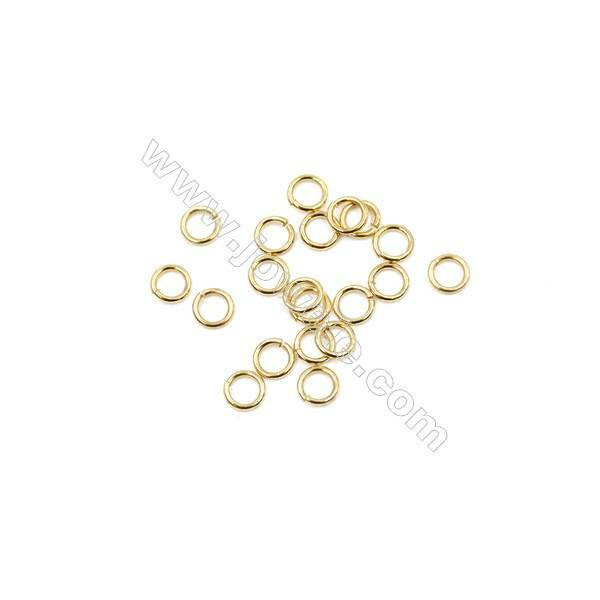 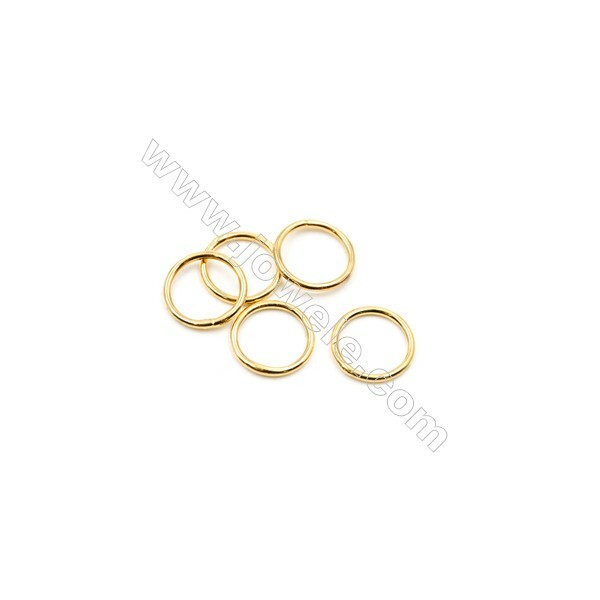 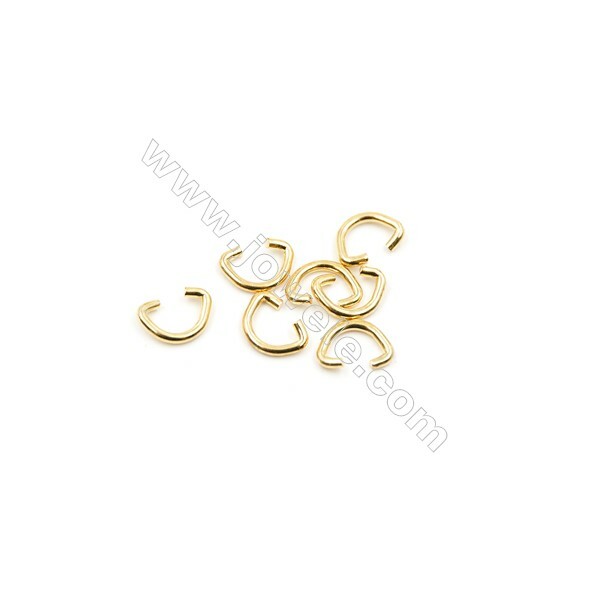 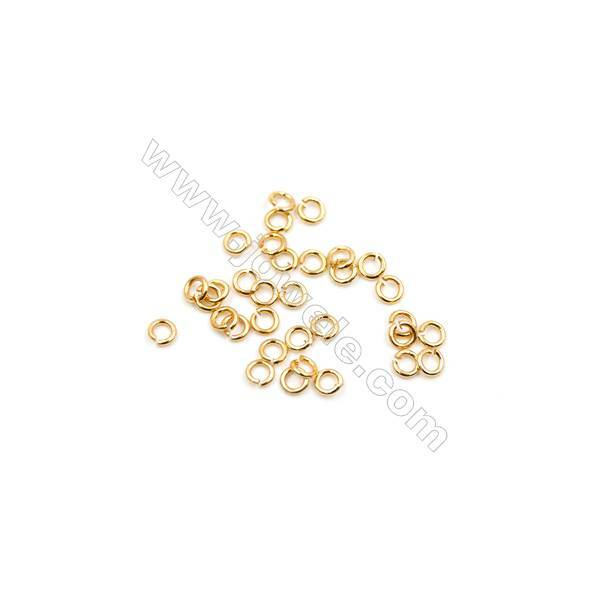 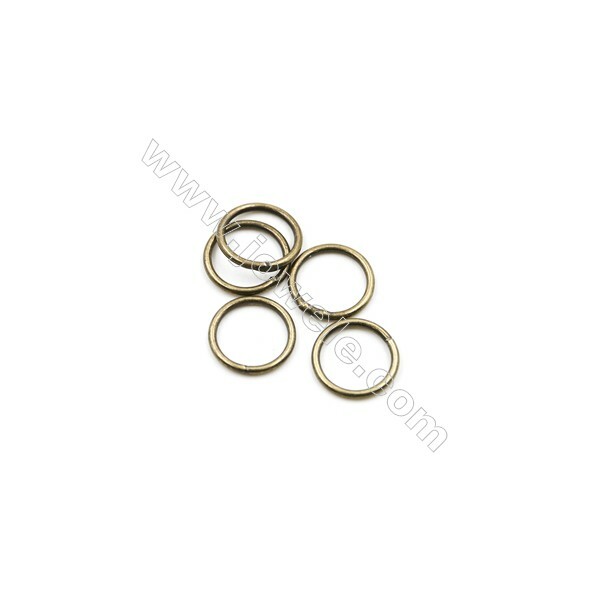 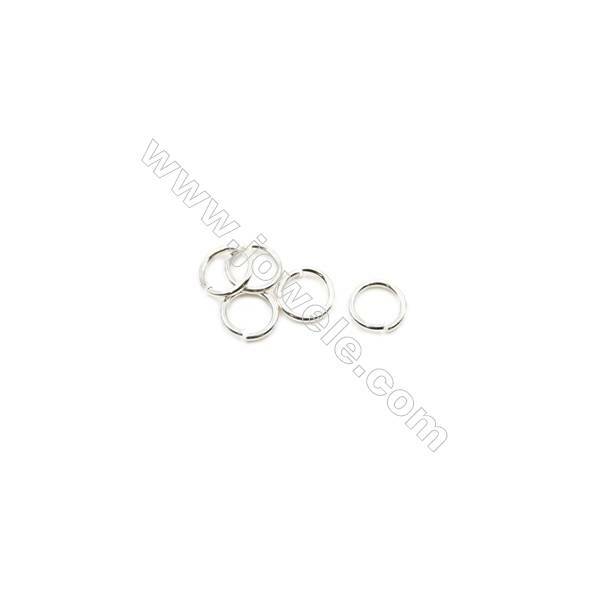 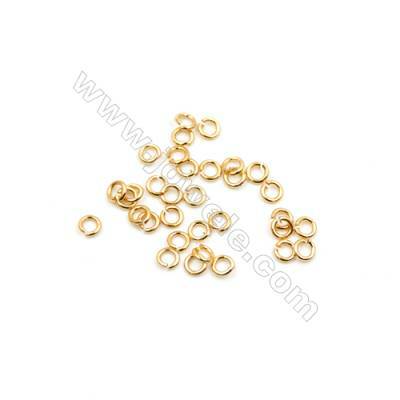 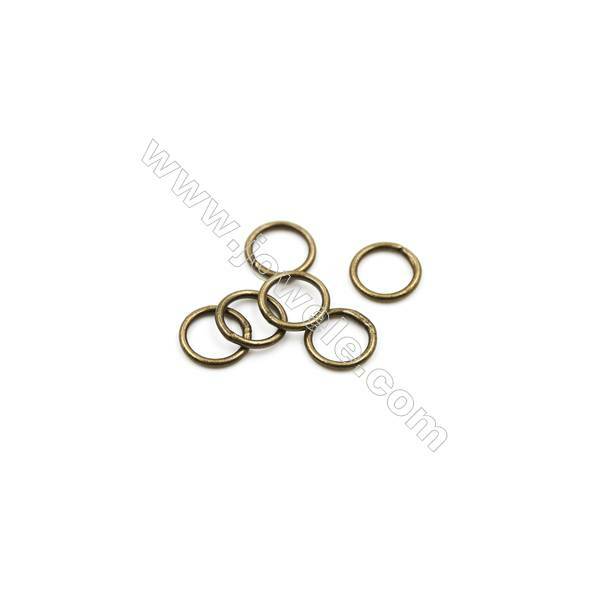 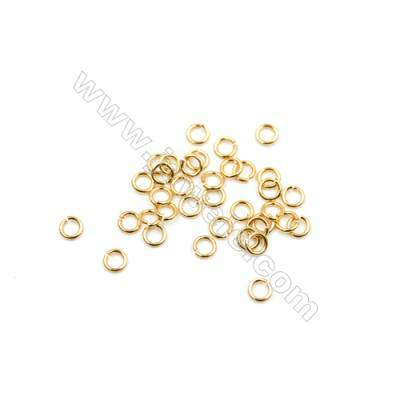 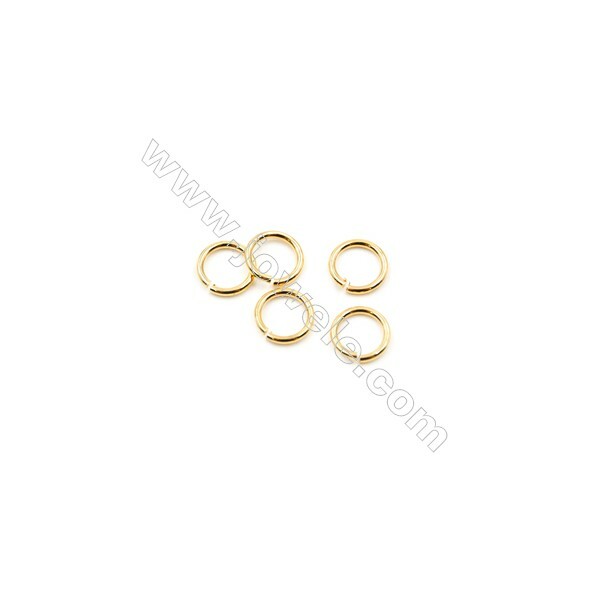 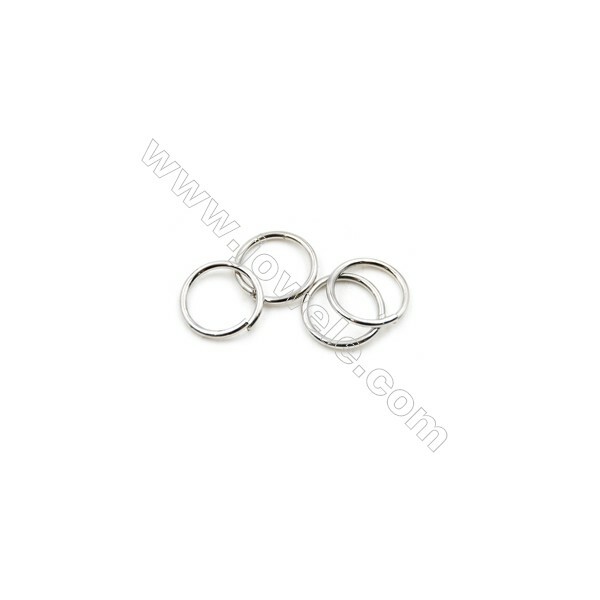 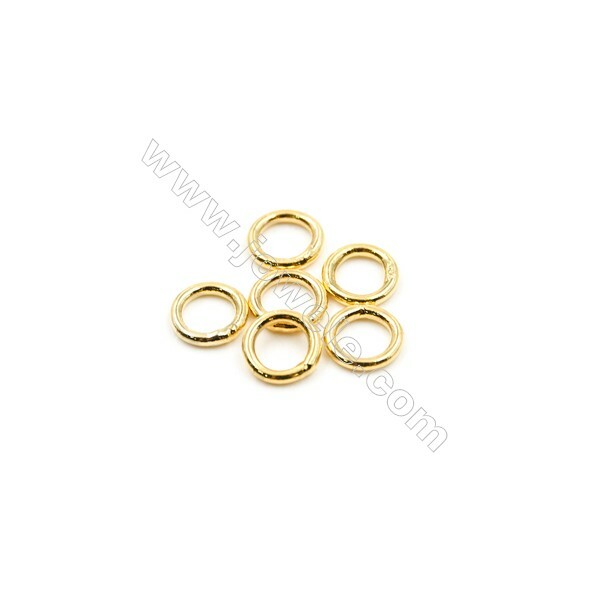 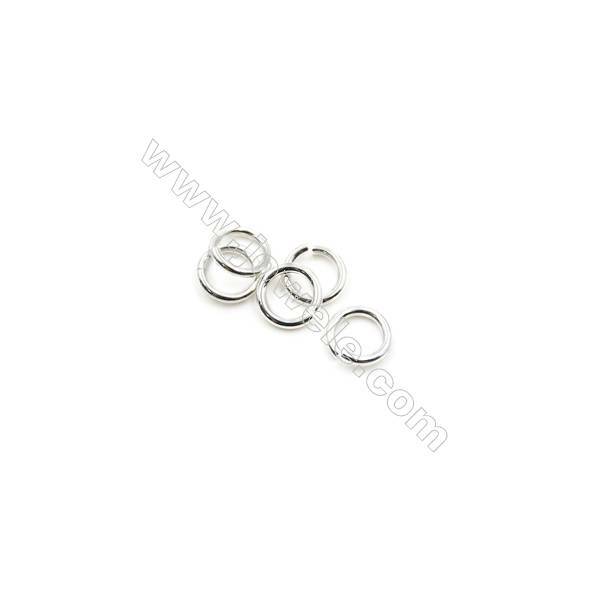 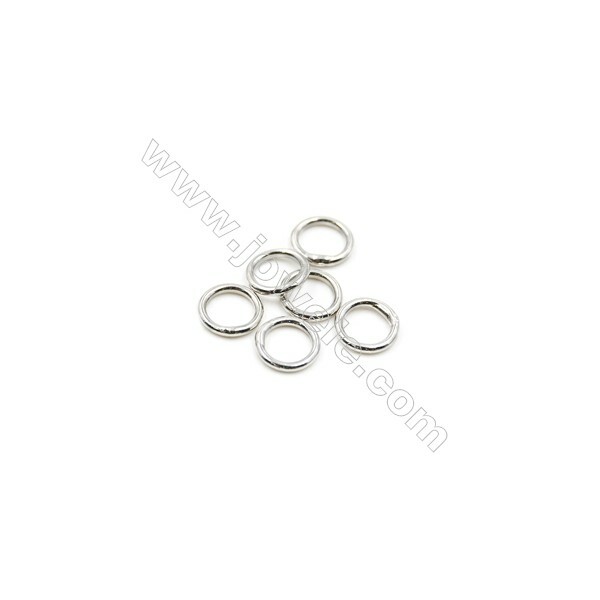 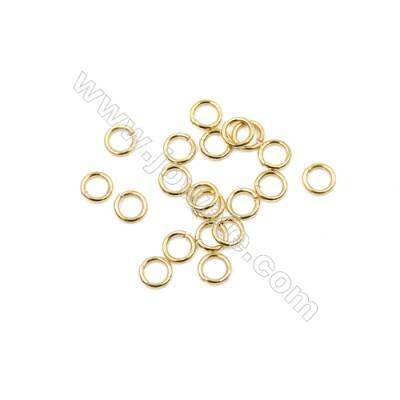 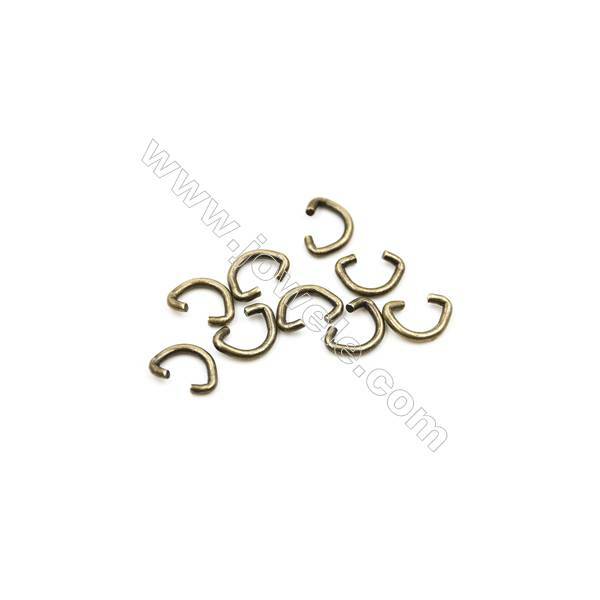 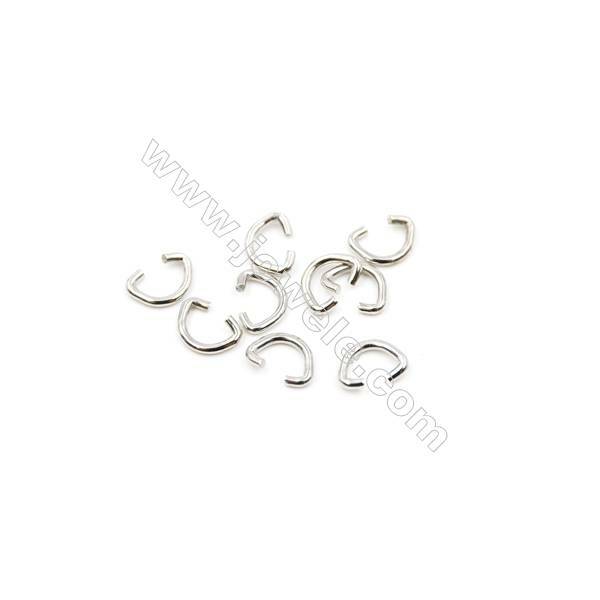 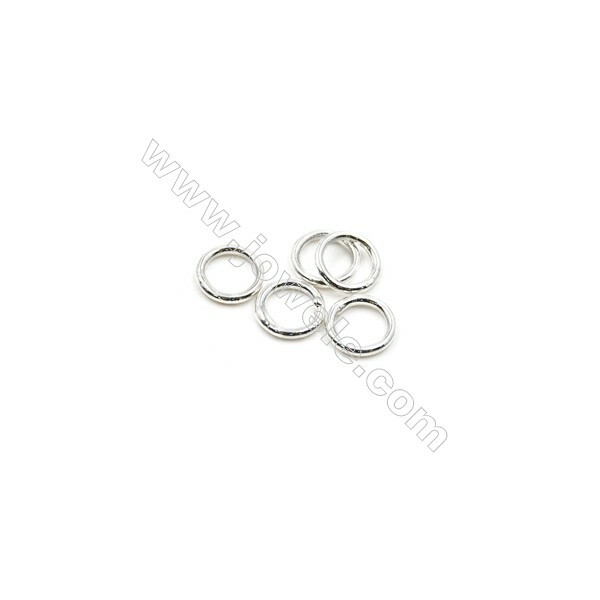 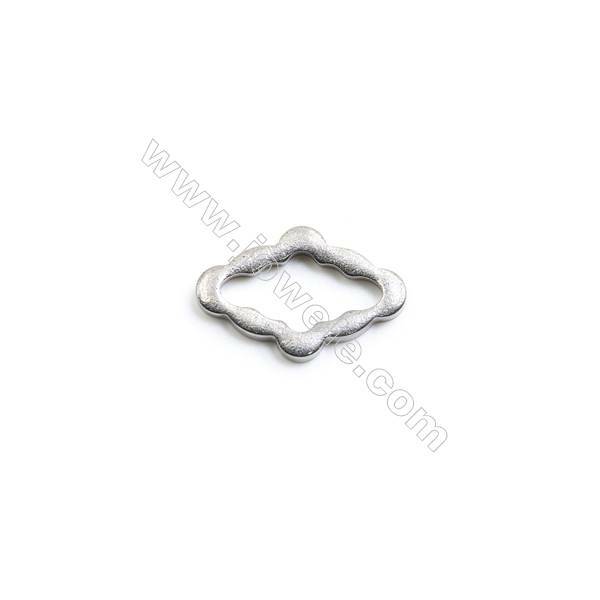 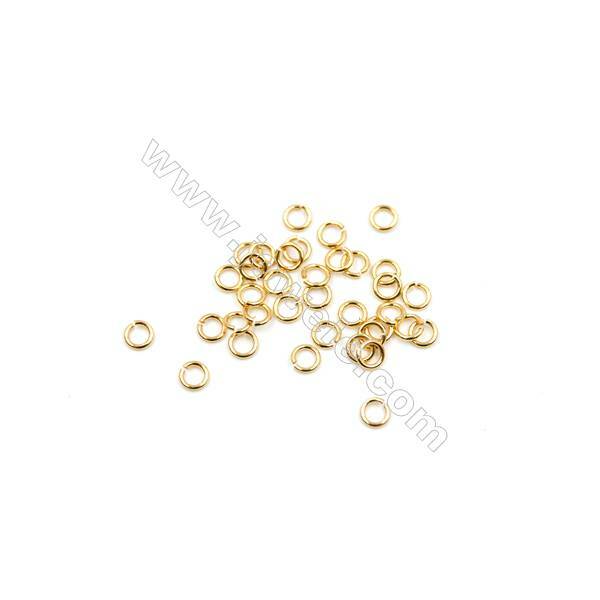 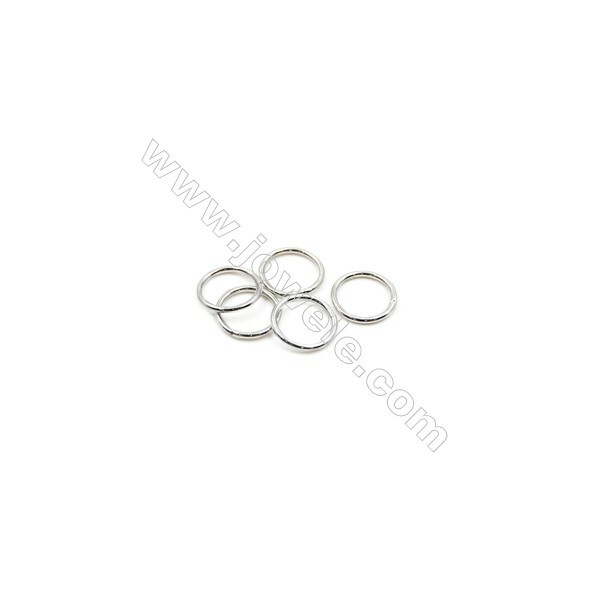 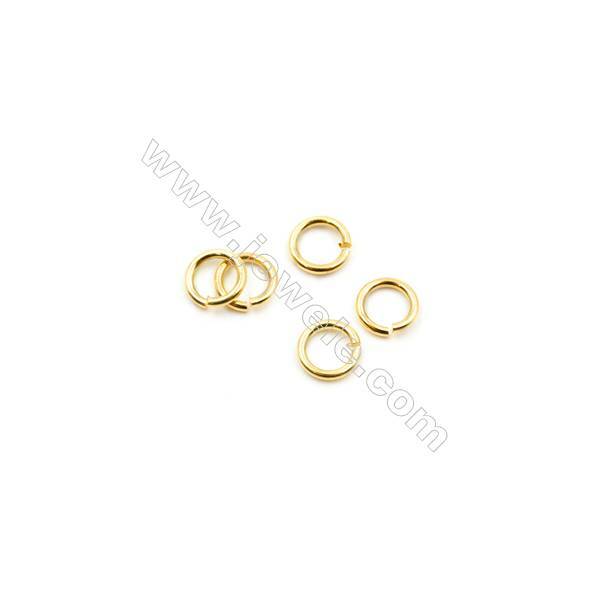 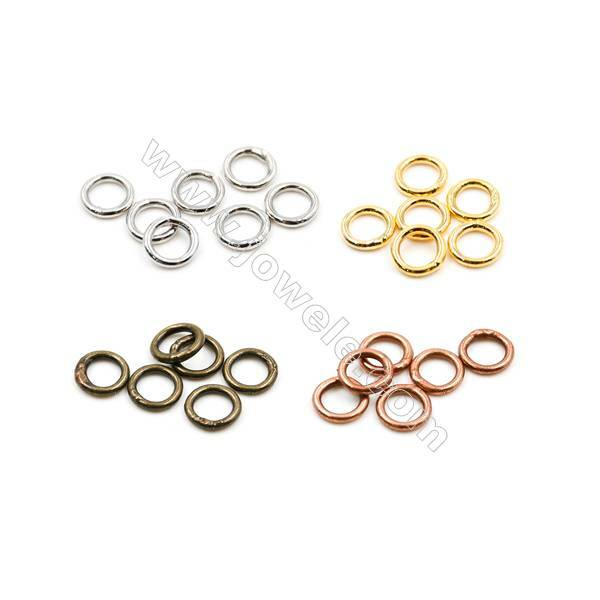 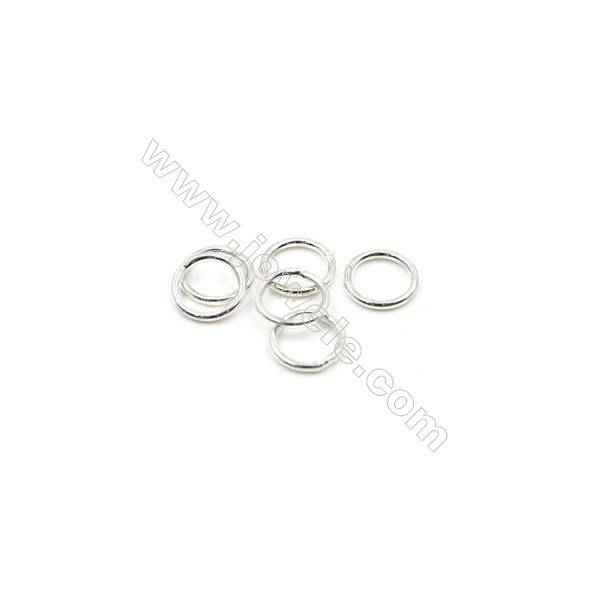 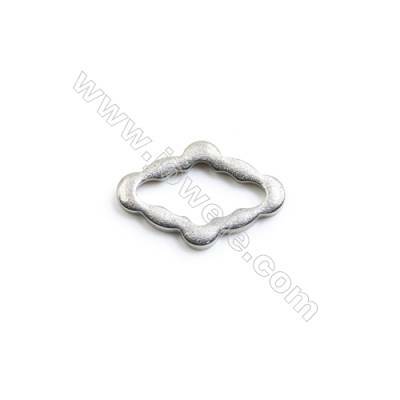 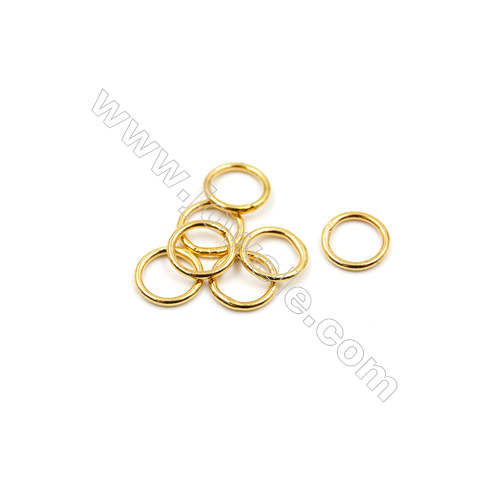 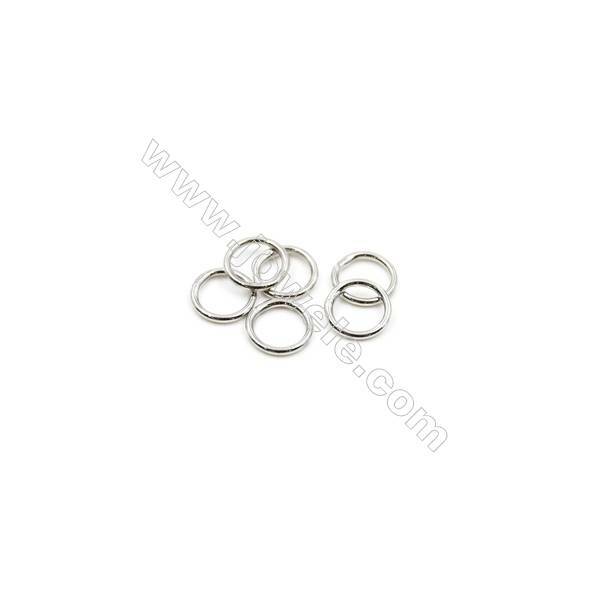 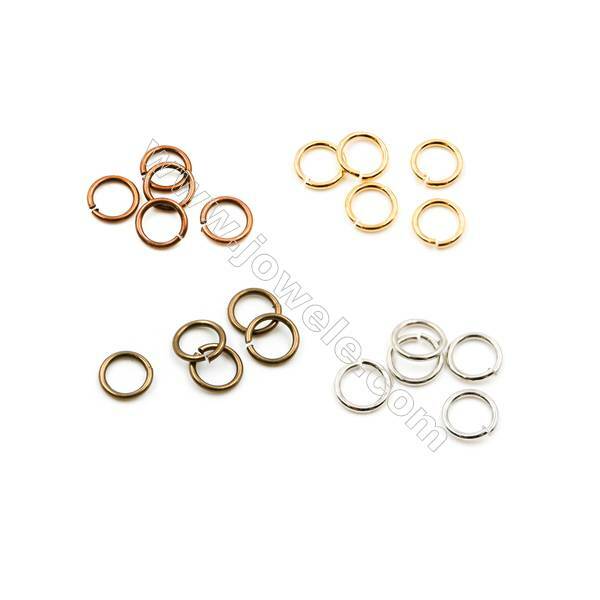 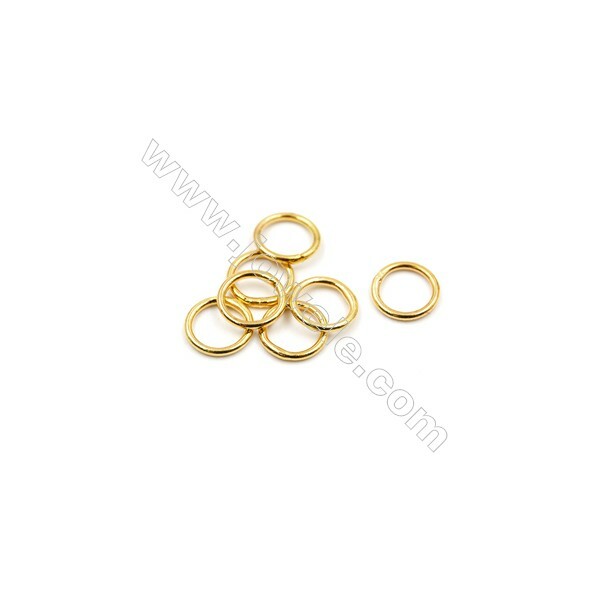 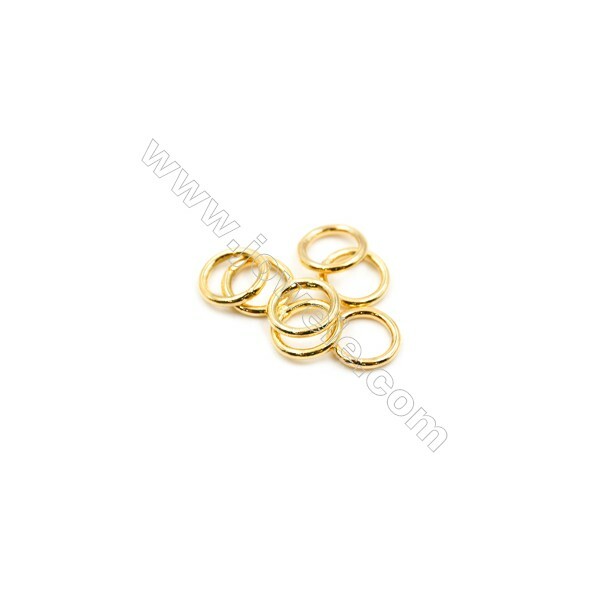 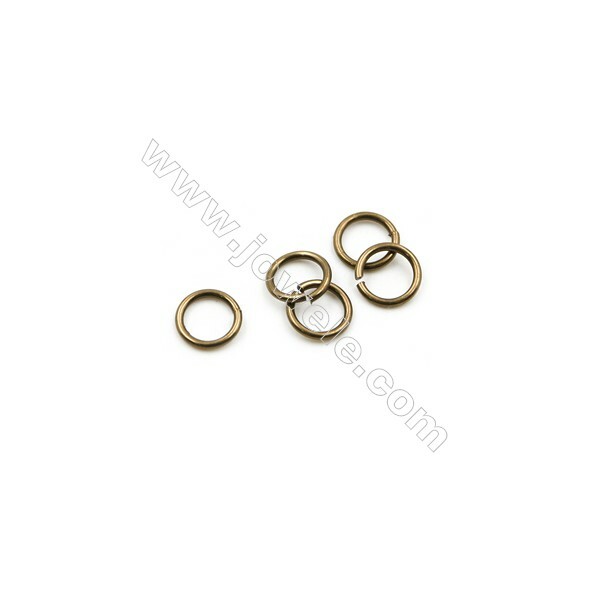 Jump rings are rings used to make chains, jewelry and chainmaille. 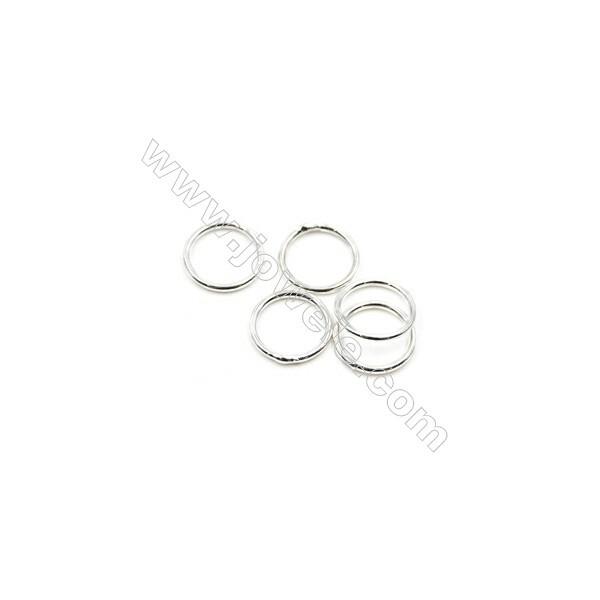 They are made by wrapping wire round a mandrel to make a coil and then cutting the coil with wire cutters to make individual rings. 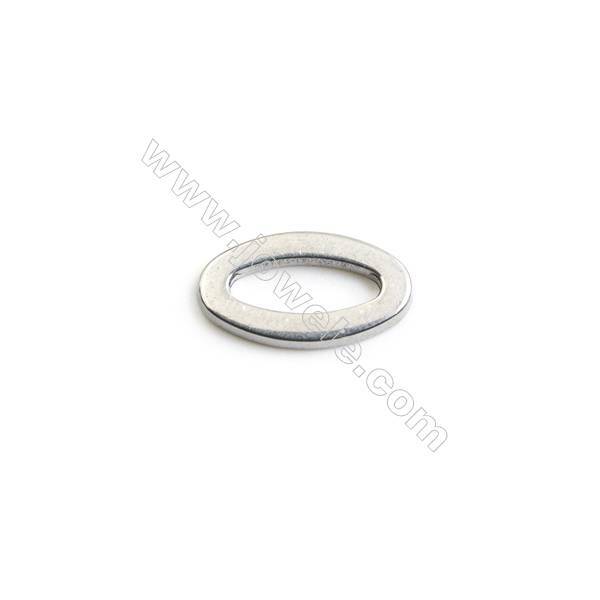 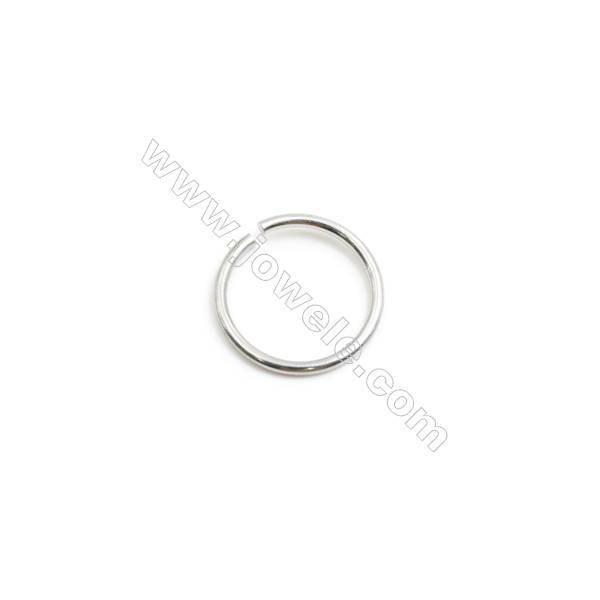 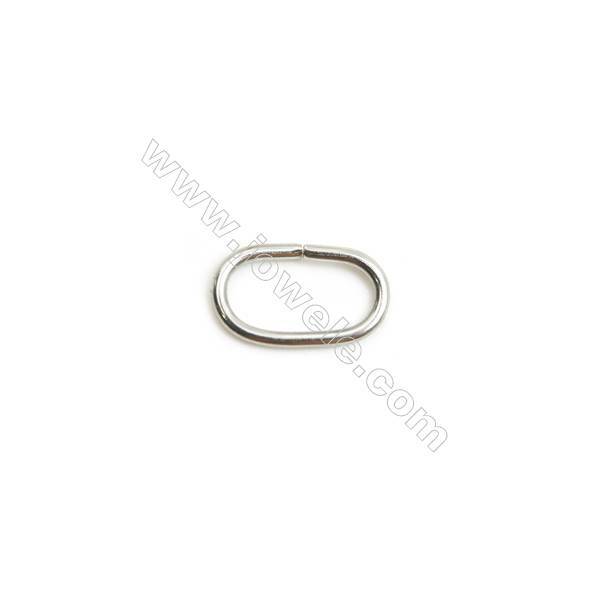 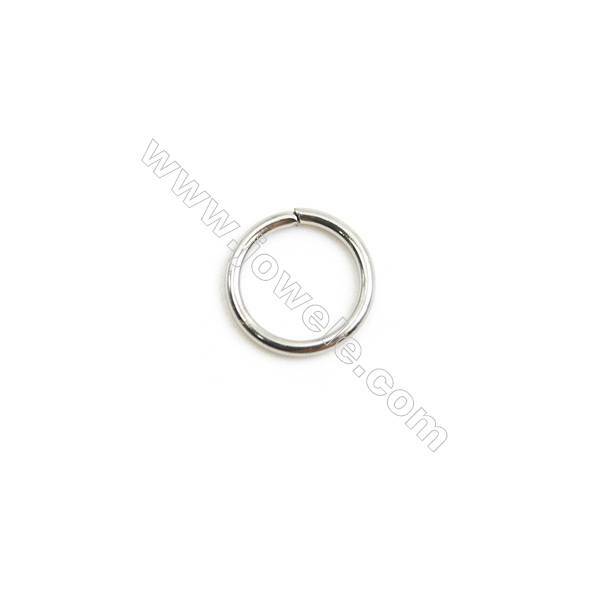 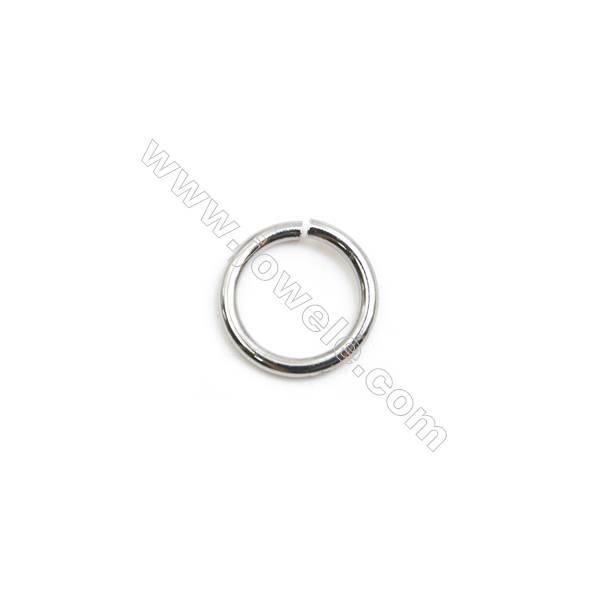 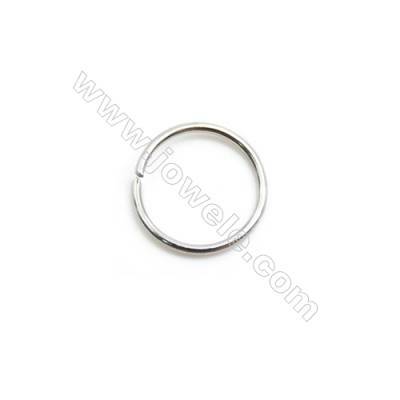 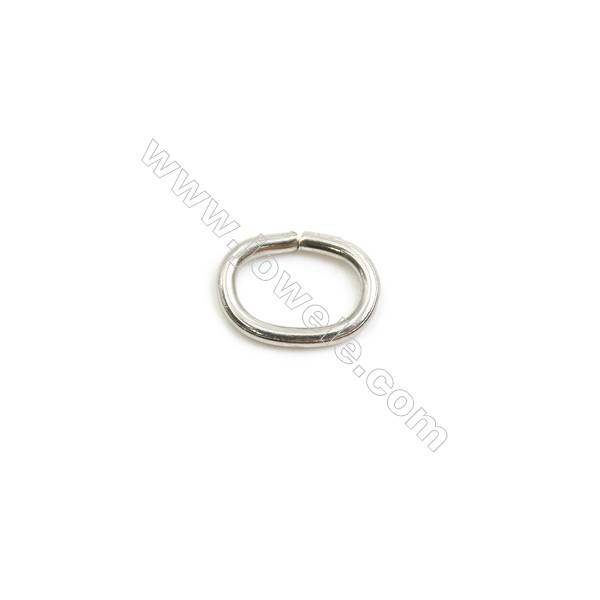 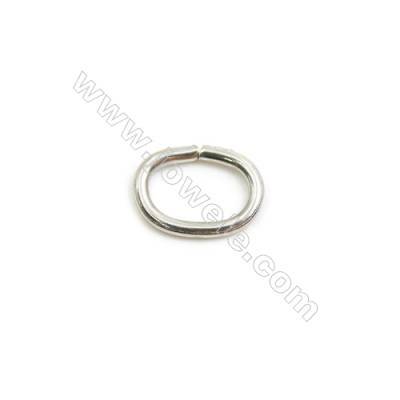 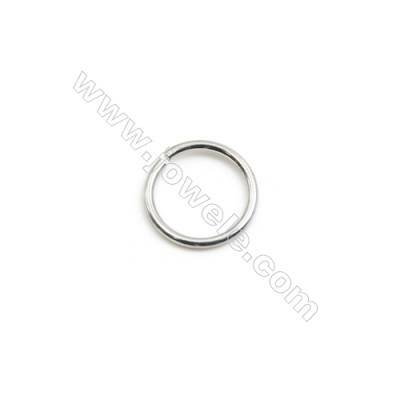 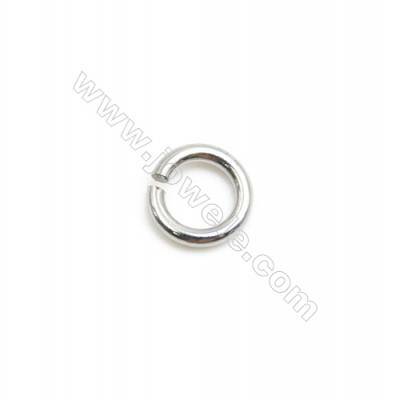 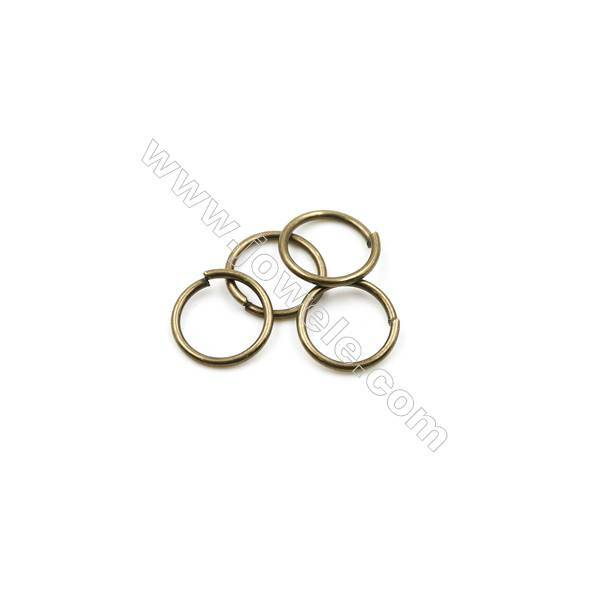 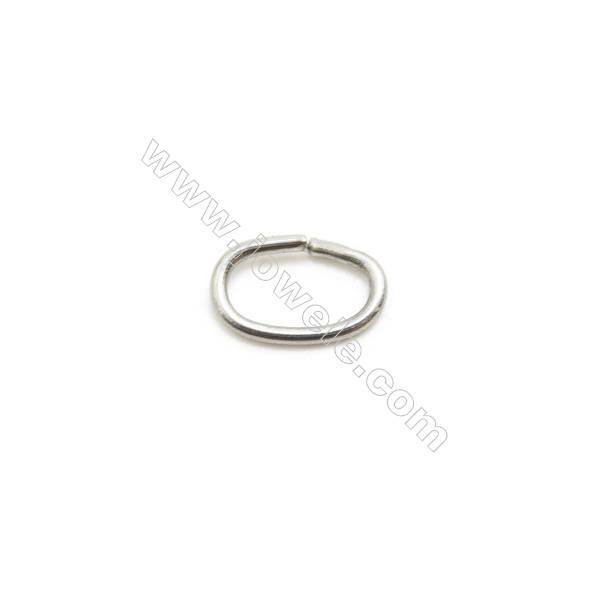 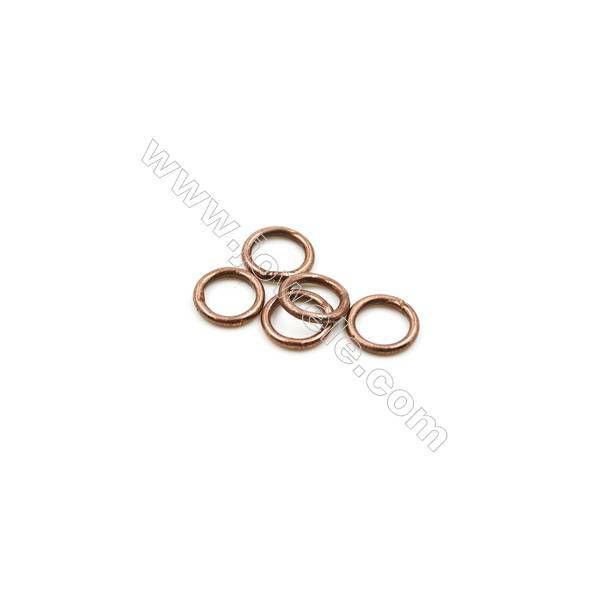 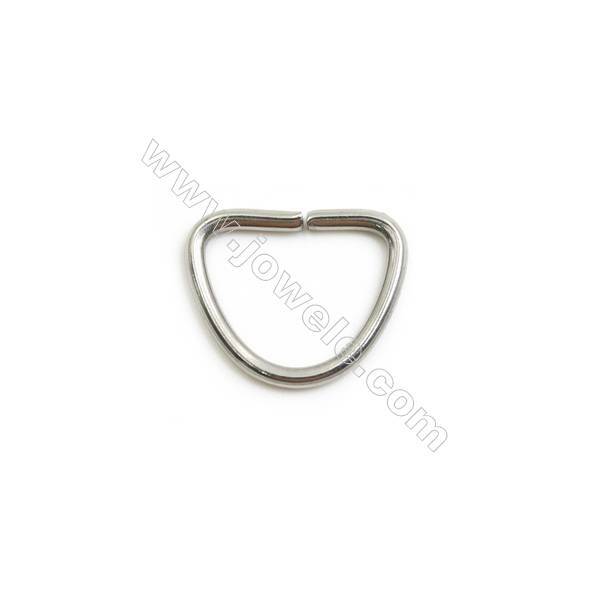 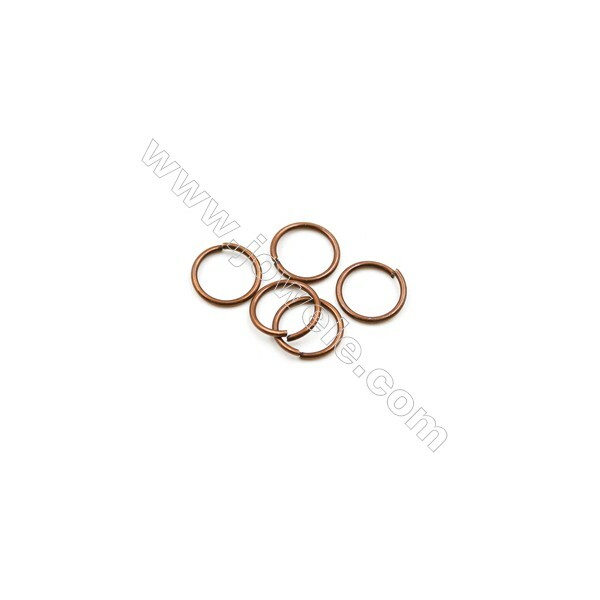 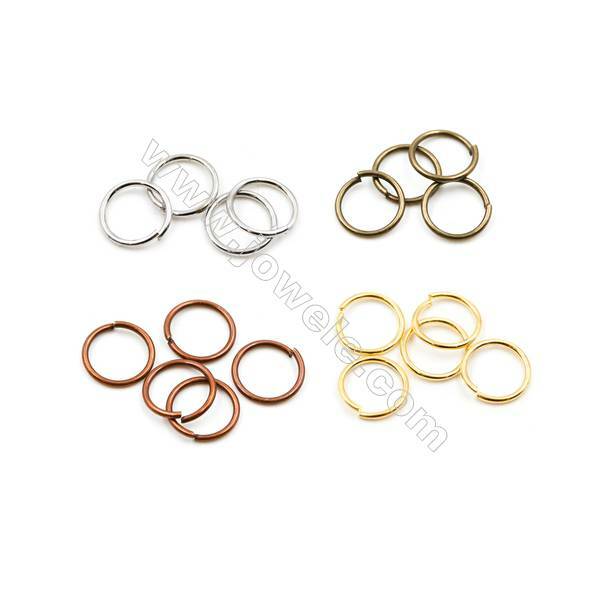 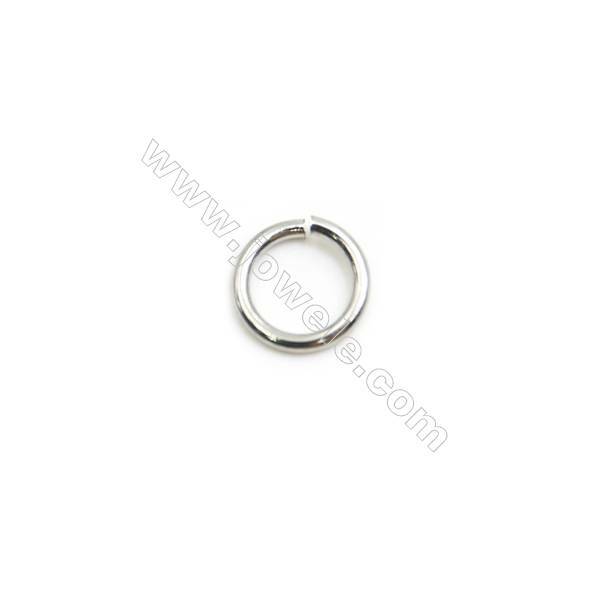 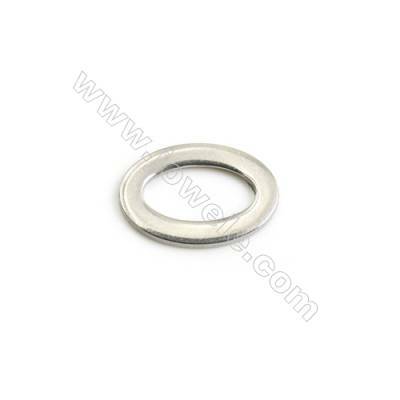 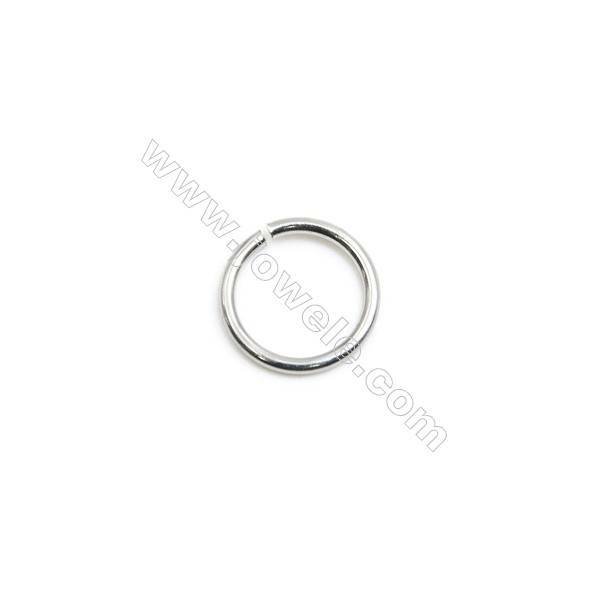 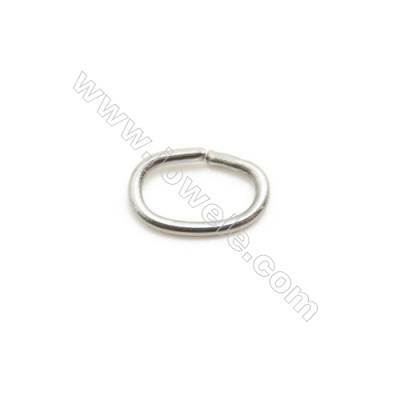 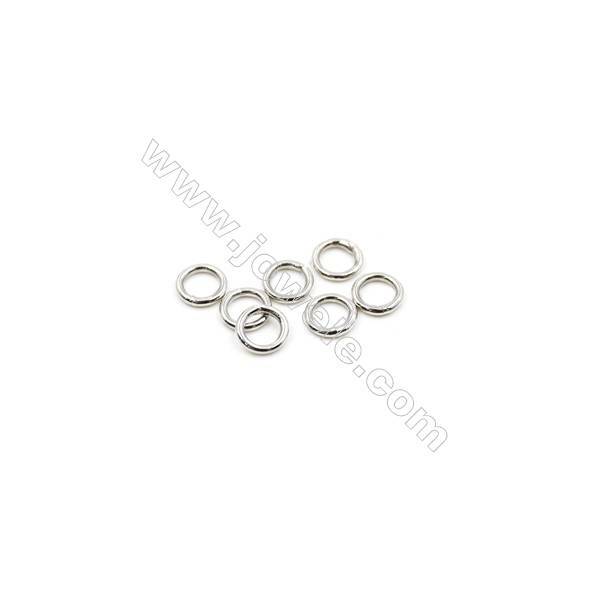 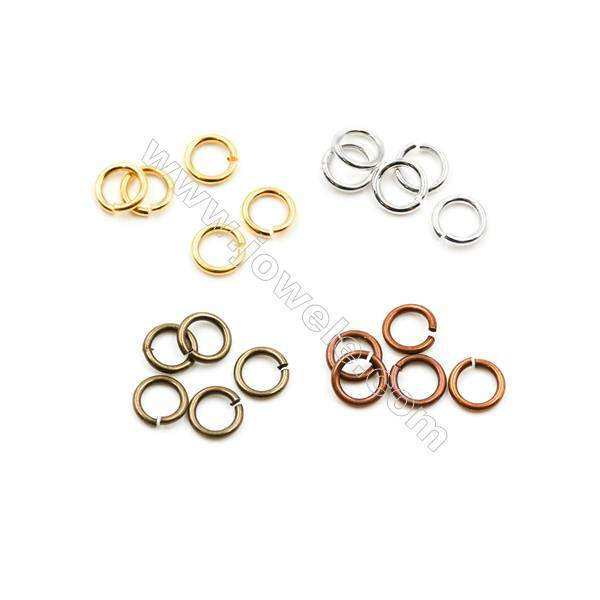 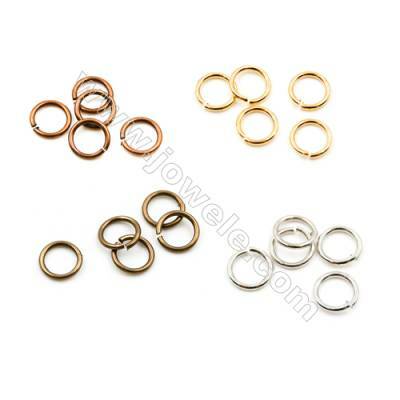 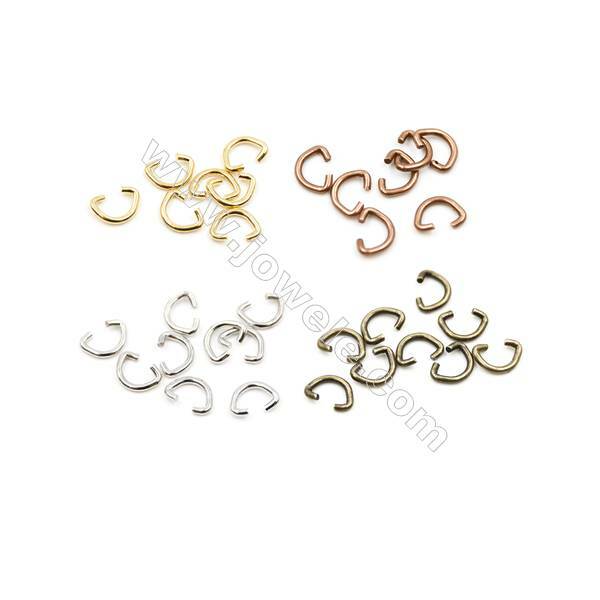 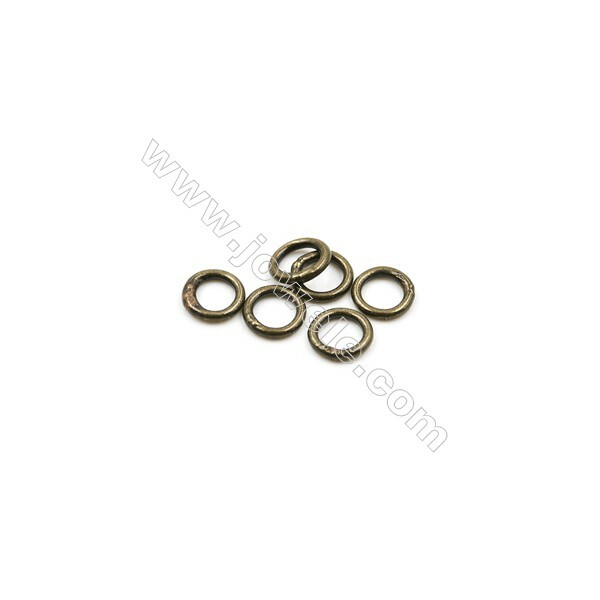 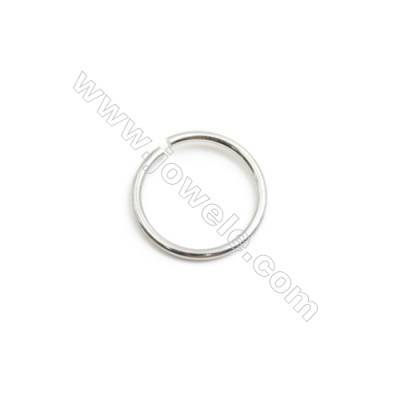 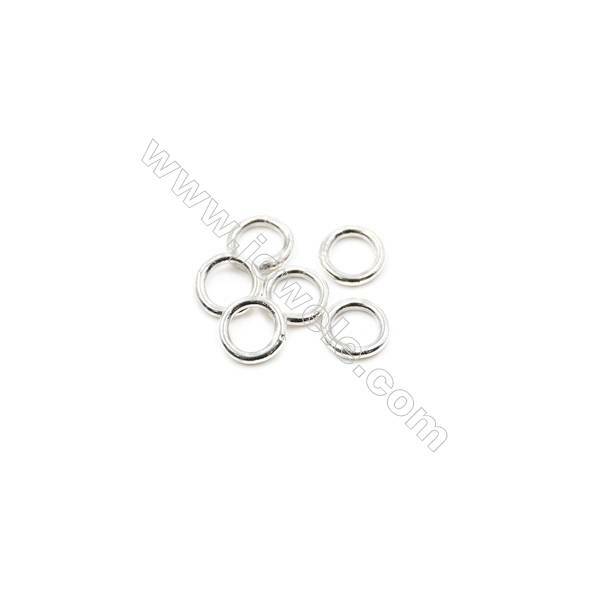 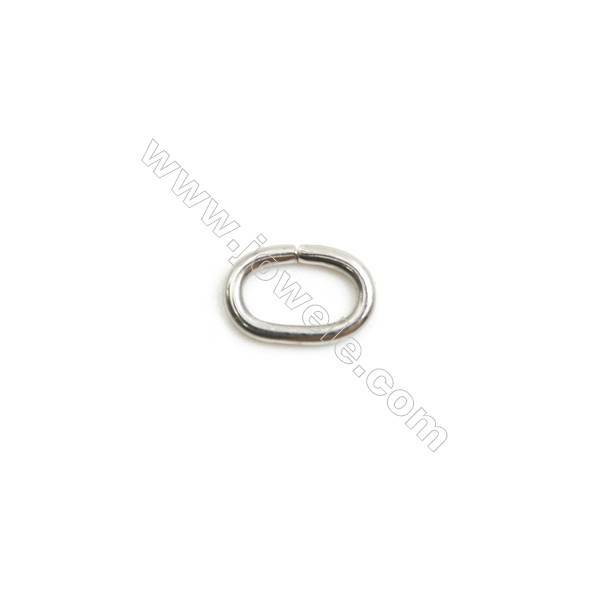 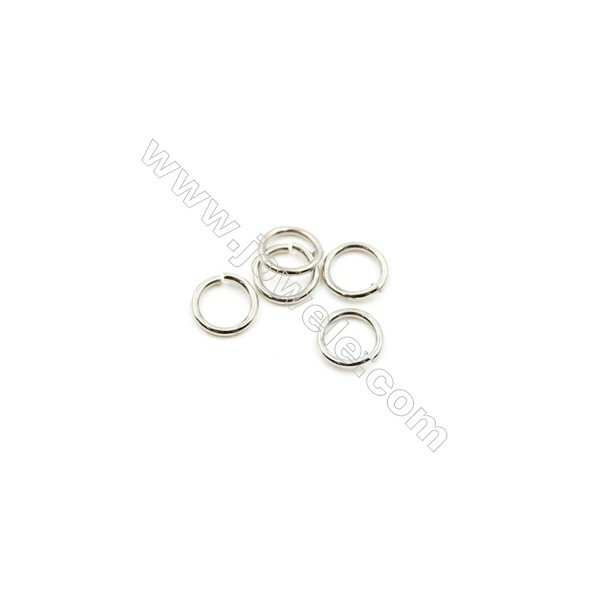 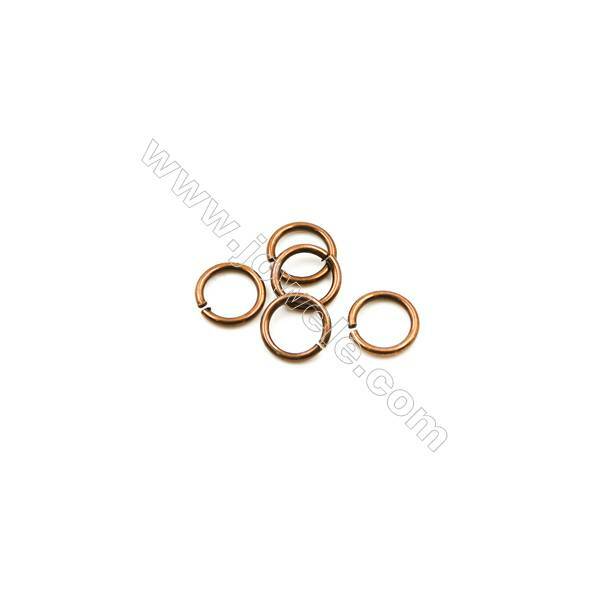 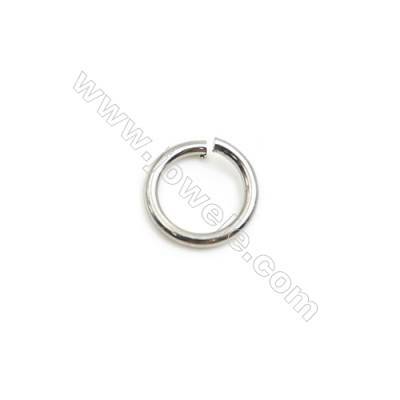 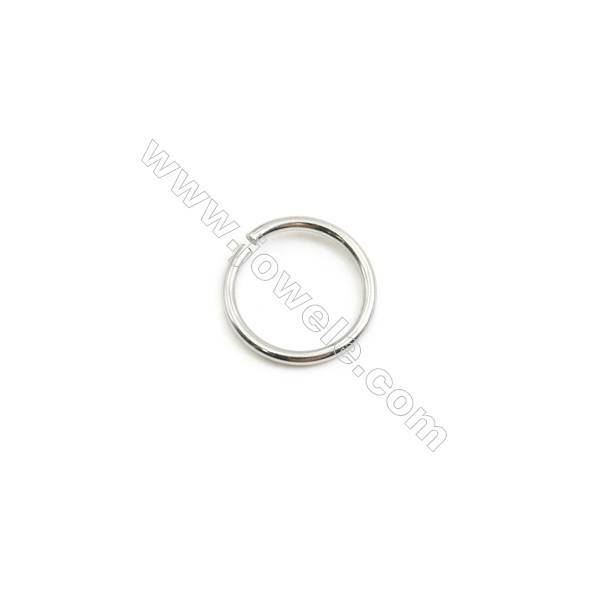 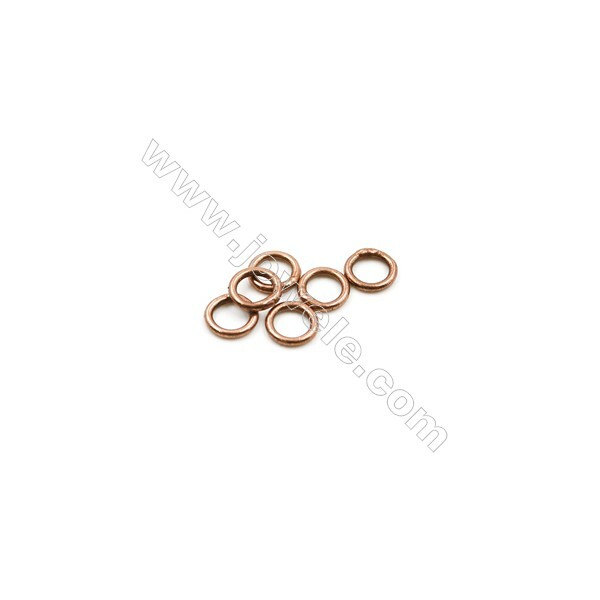 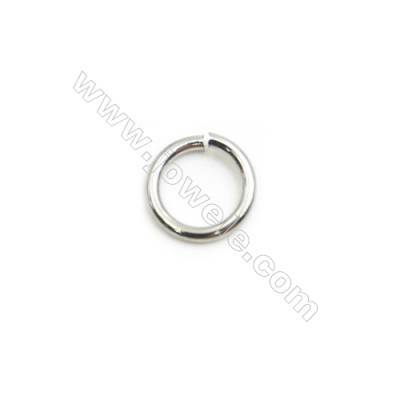 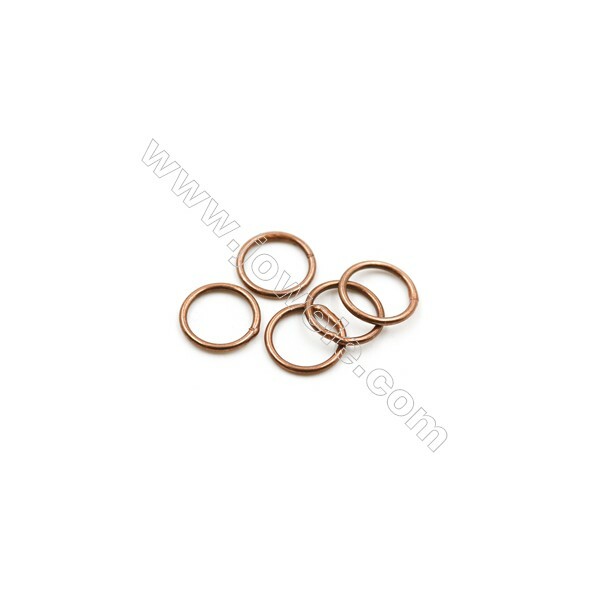 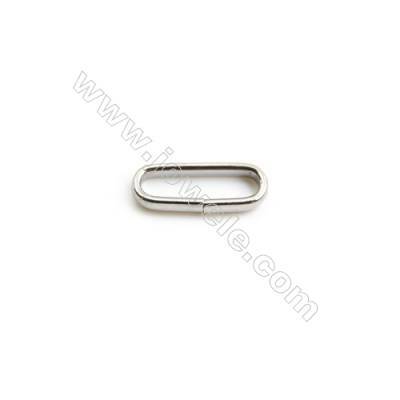 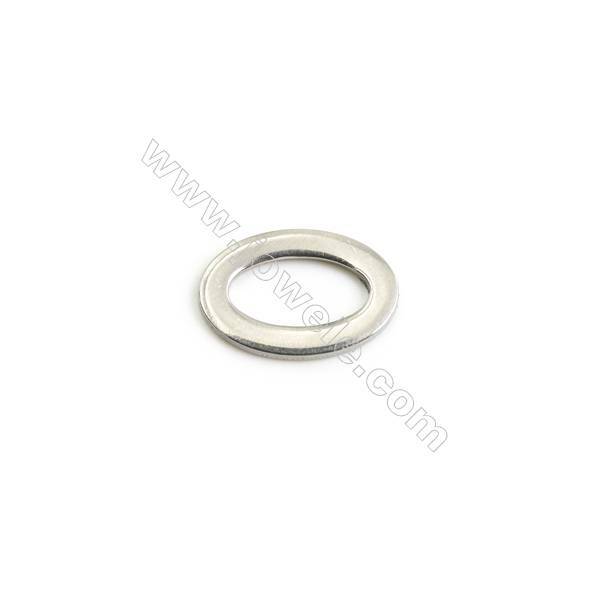 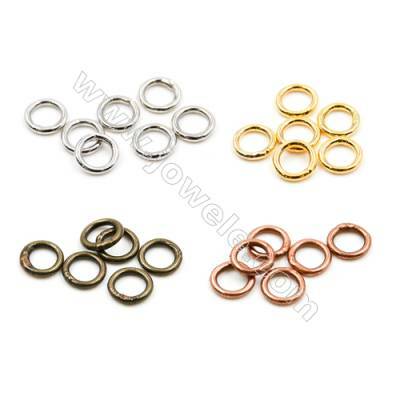 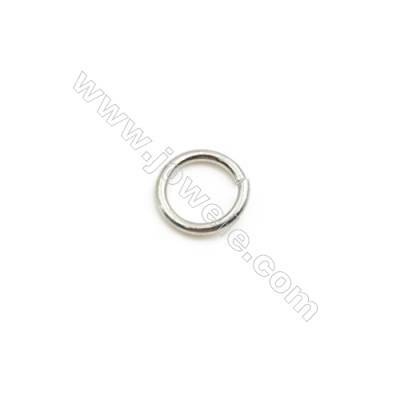 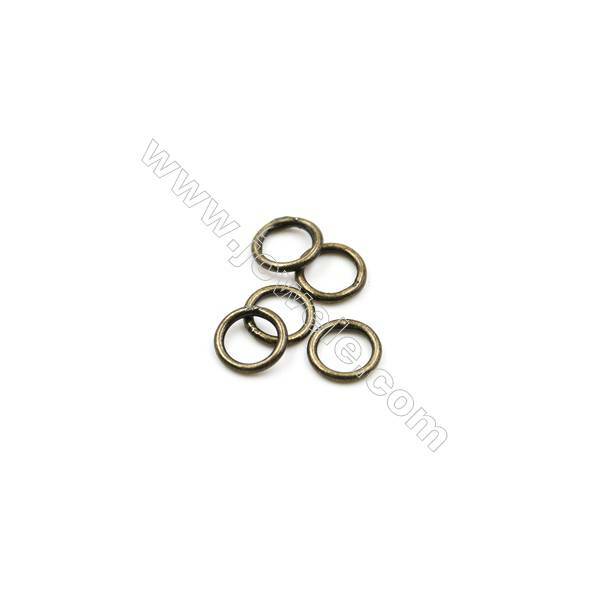 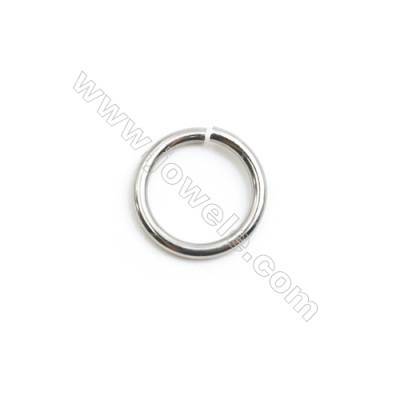 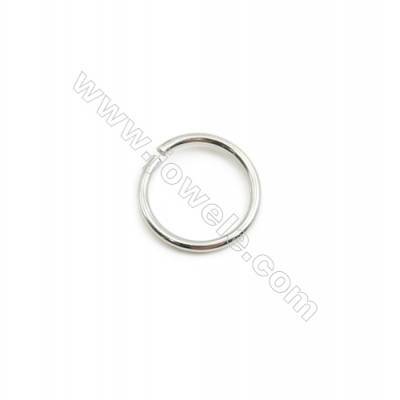 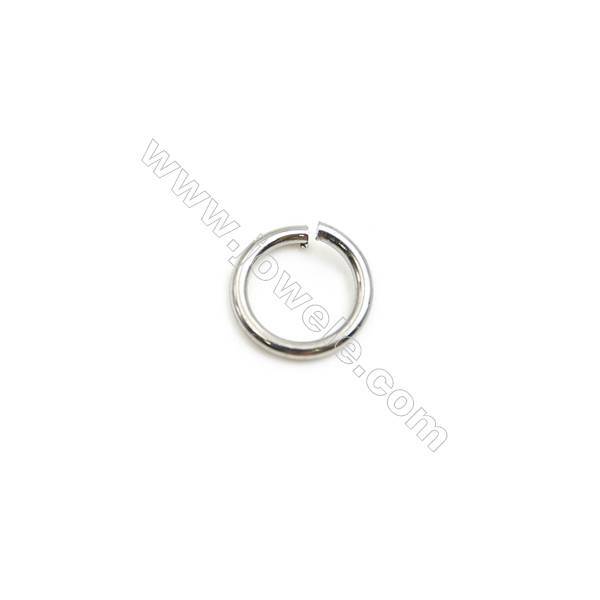 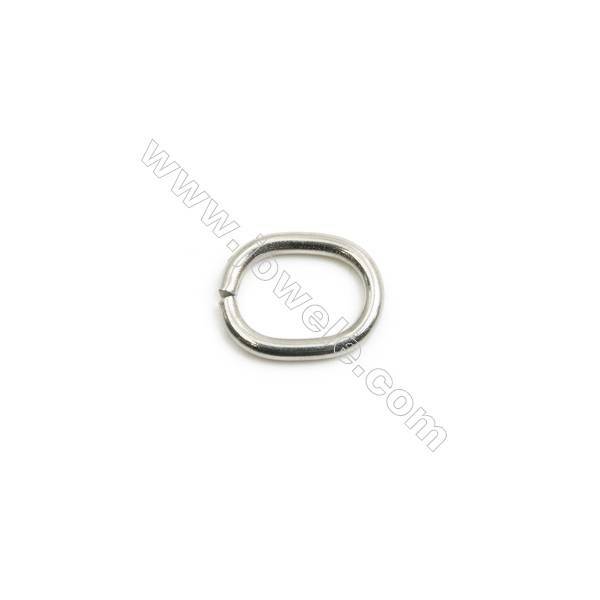 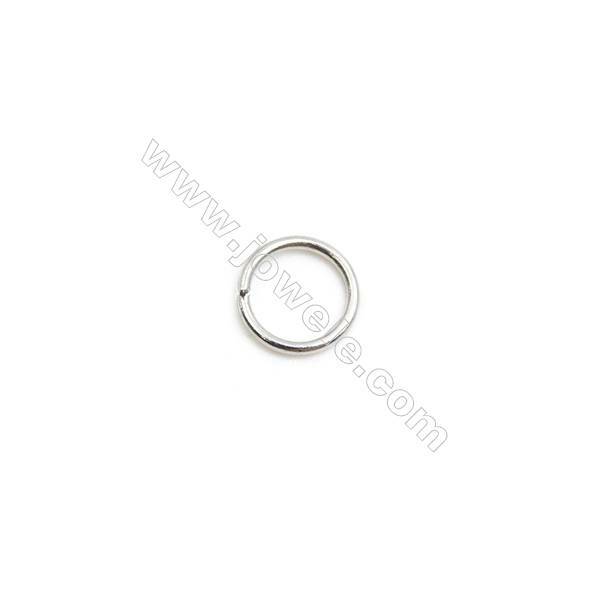 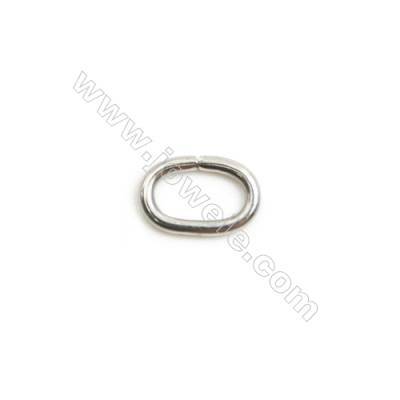 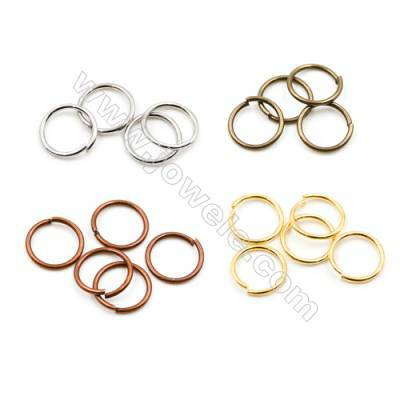 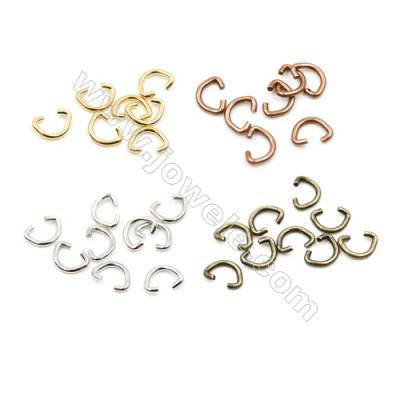 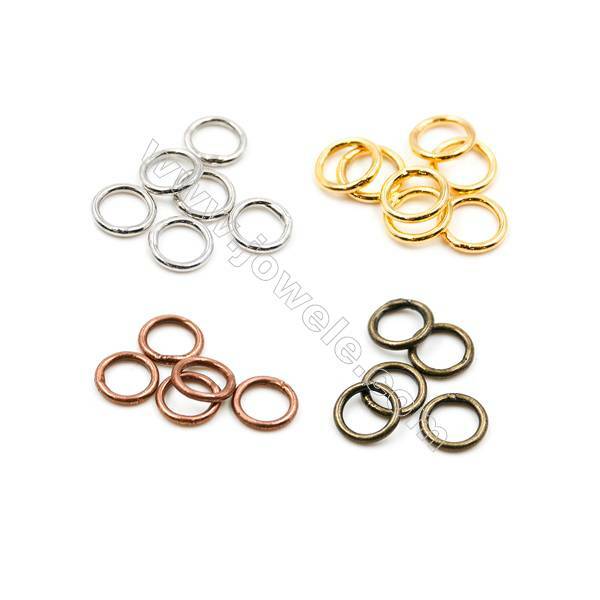 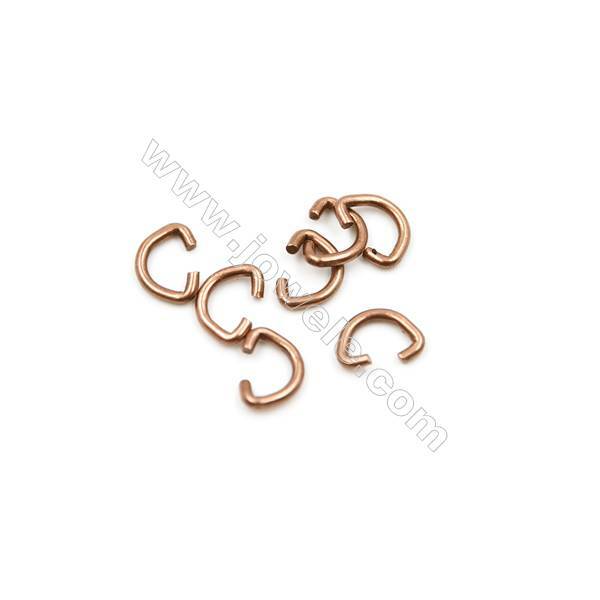 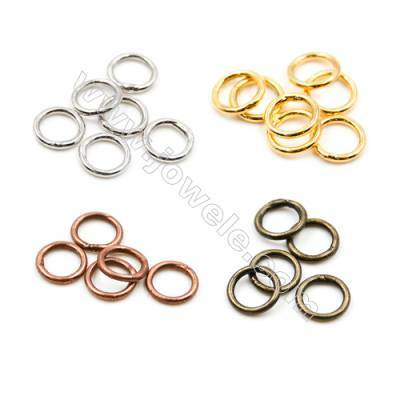 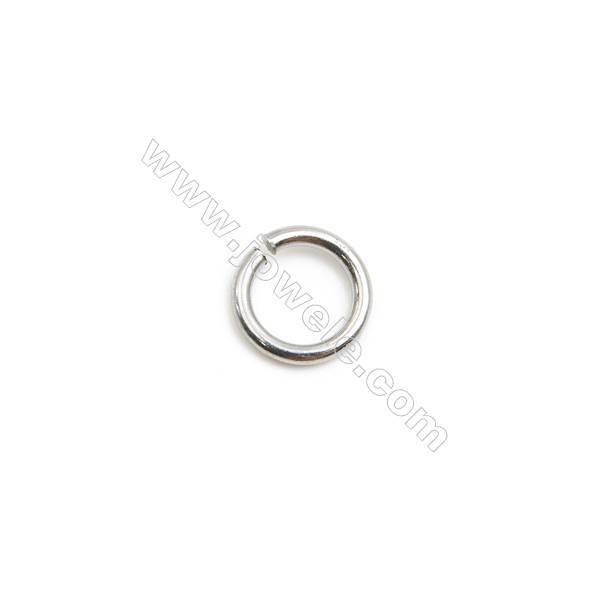 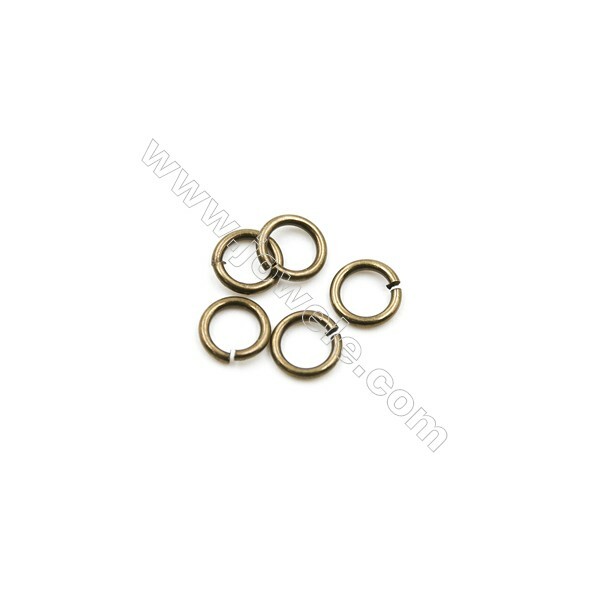 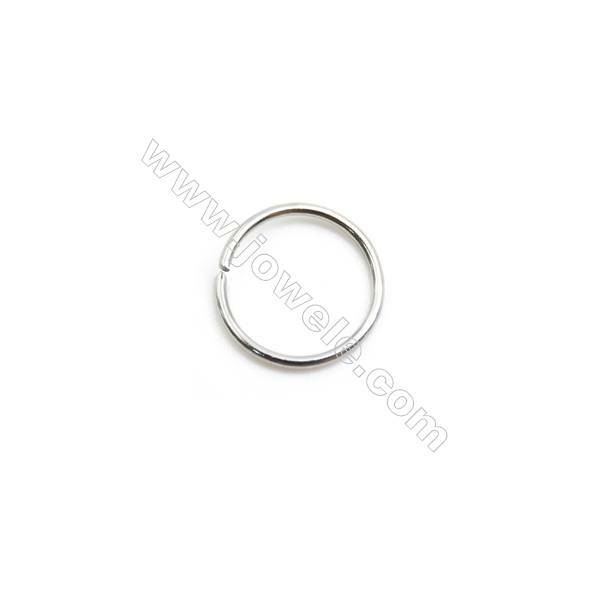 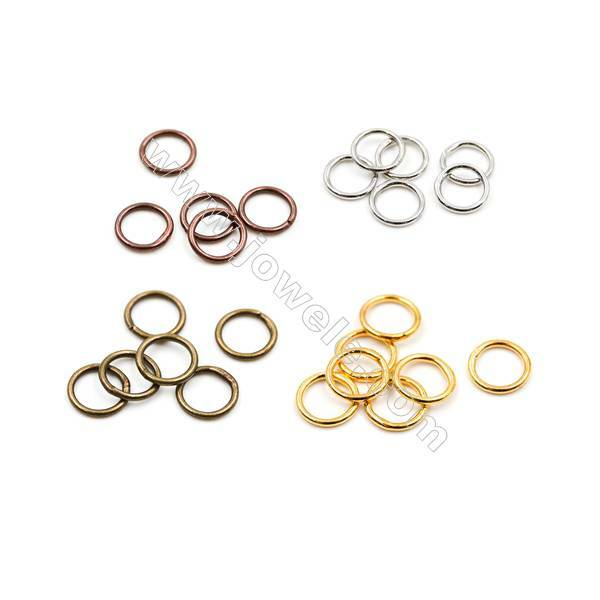 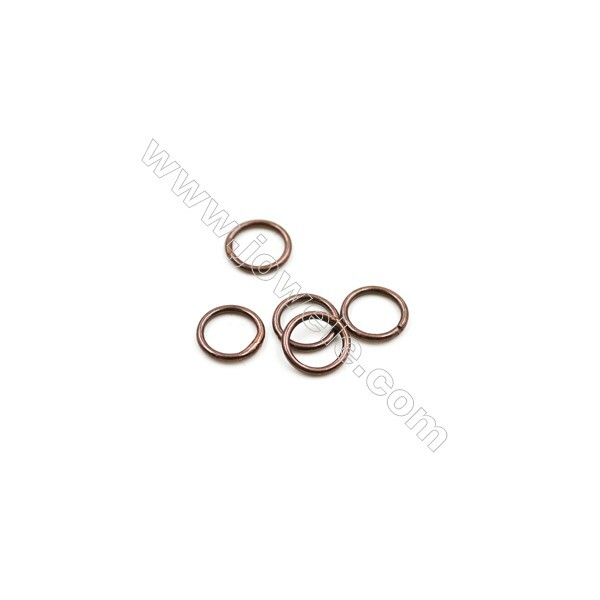 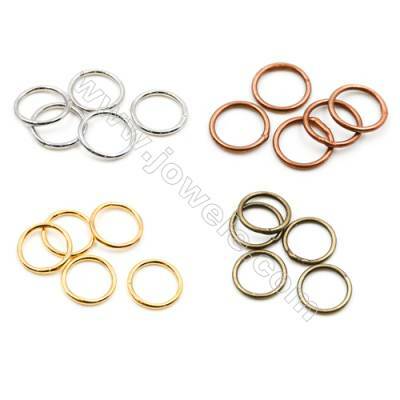 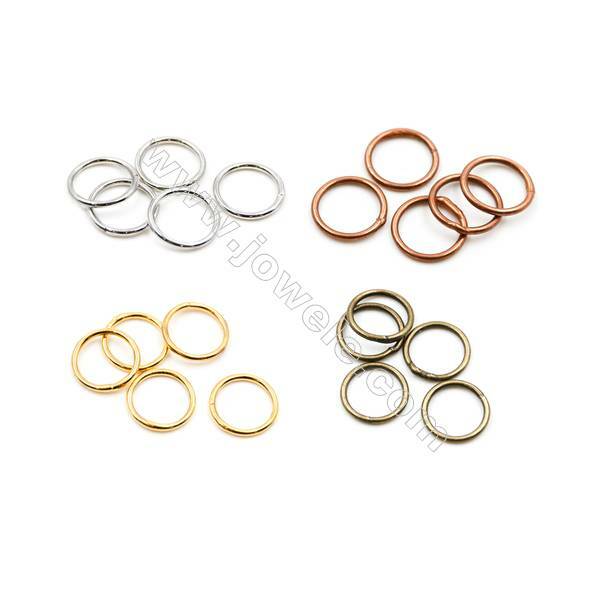 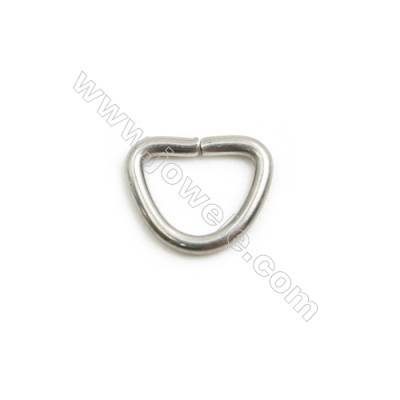 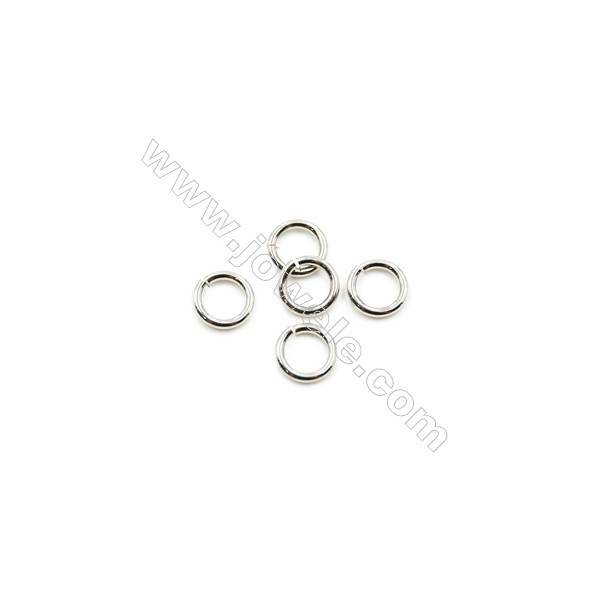 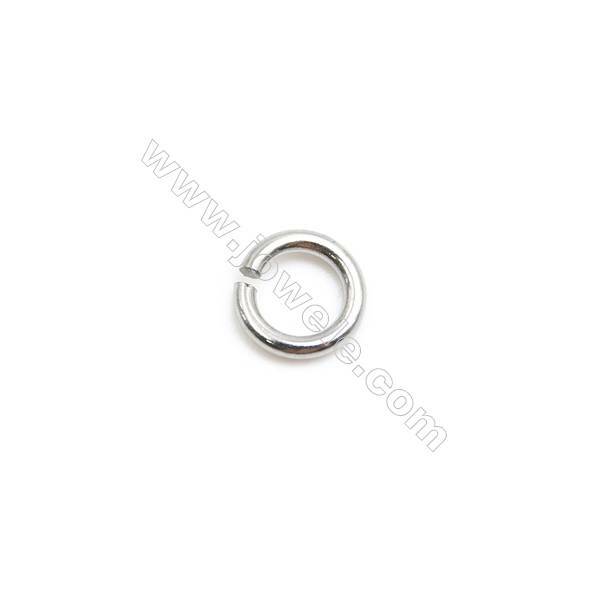 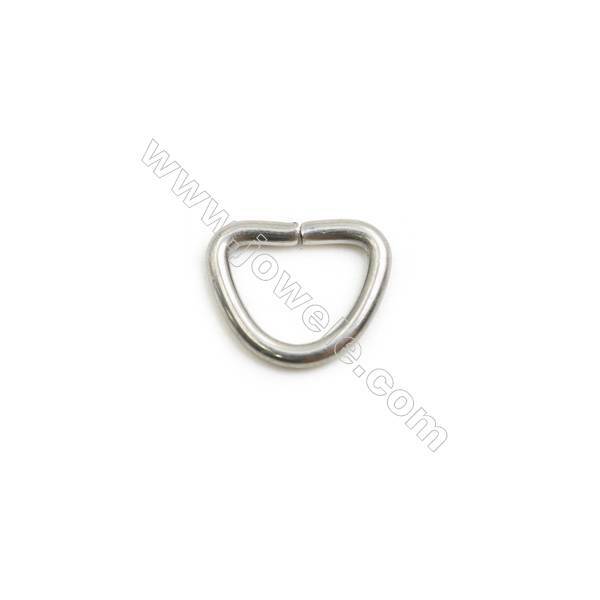 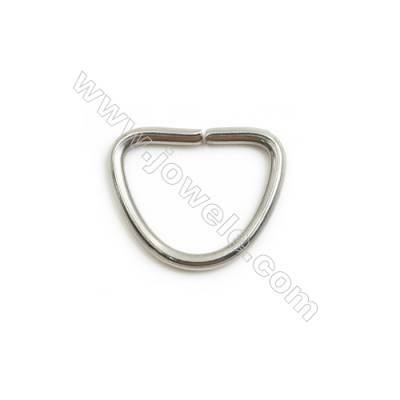 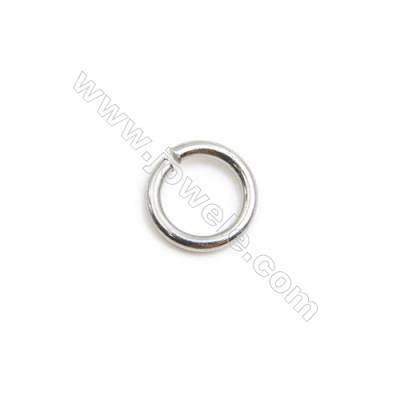 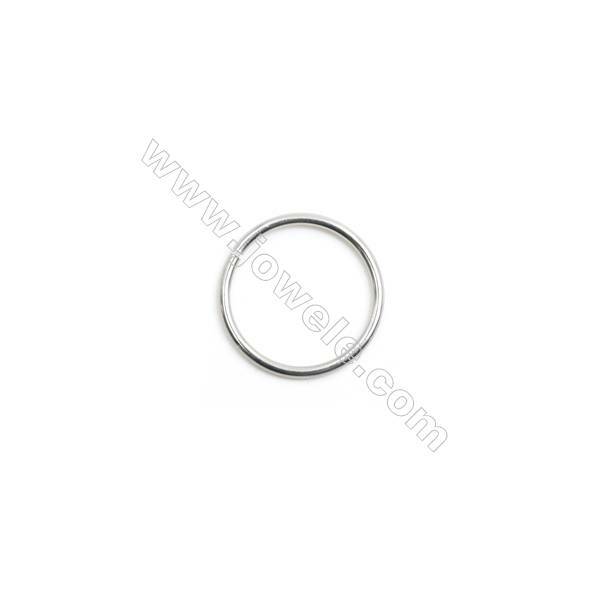 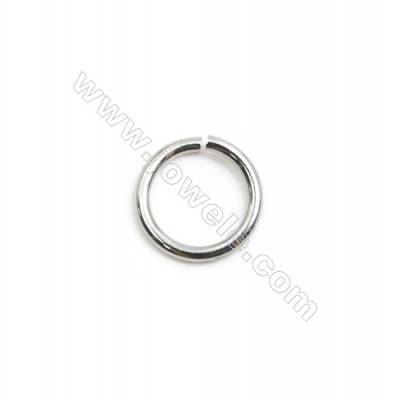 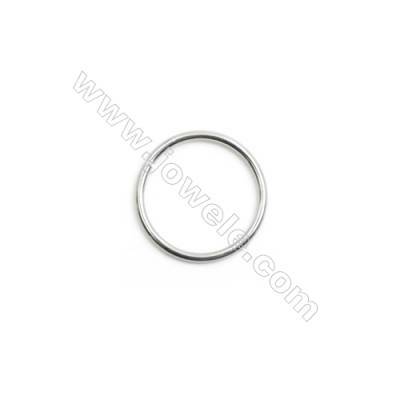 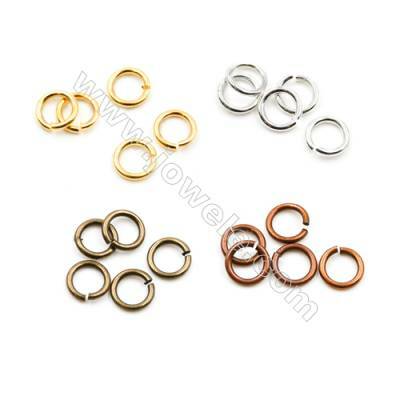 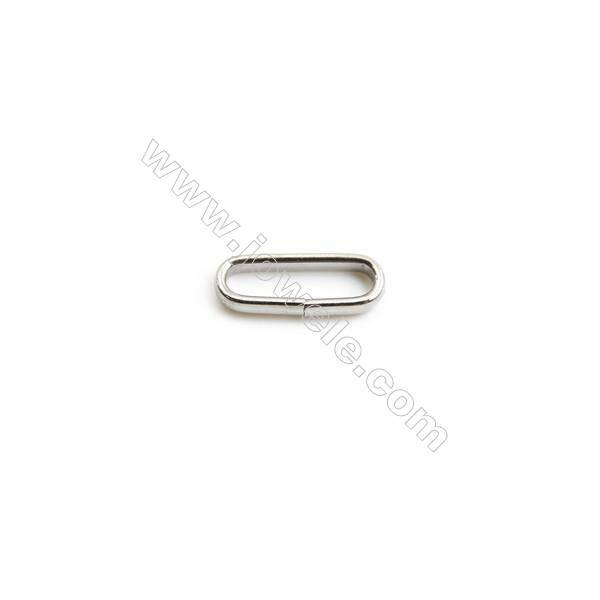 Jowele offer open and closed jump rings in a variety of sizes, gauges, and materials, from sterling silver and gold-filled, to copper, stainless steel, etc.